One therapy for all those things? It would be a medical miracle, right? What would you pay for a year of this therapy? $5,000? $10,000? $100,000? Actually, there is such a therapy, and here’s what it costs me for a year: $405. That’s my annual membership fee to the local YWCA. It costs $405 for me to have a whole year’s access to a big swimming pool, racquetball courts, a fitness room, a bodybuilding gym, basketball courts and classes on how to stay fit. Doctors have long known that regular exercise yields incredible health benefits for people. The Mayo Clinic lists 7 benefits of regular physical activity, and US News and World Report puts it more sensationally: Mind-Blowing Benefits of Exercise. 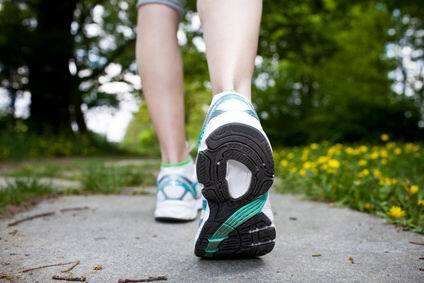 Of course, you don’t have to join a local gym or fitness club to exercise: you can walk your neighborhood for free! Or whatever it takes to raise your heart rate, move your muscles and burn some calories. The important thing is that you are moving and regularly taking the therapy that will definitely add years to your life and life to your years: Exercise. How do you stay active? What does it cost you? What does it cost you when you don’t?